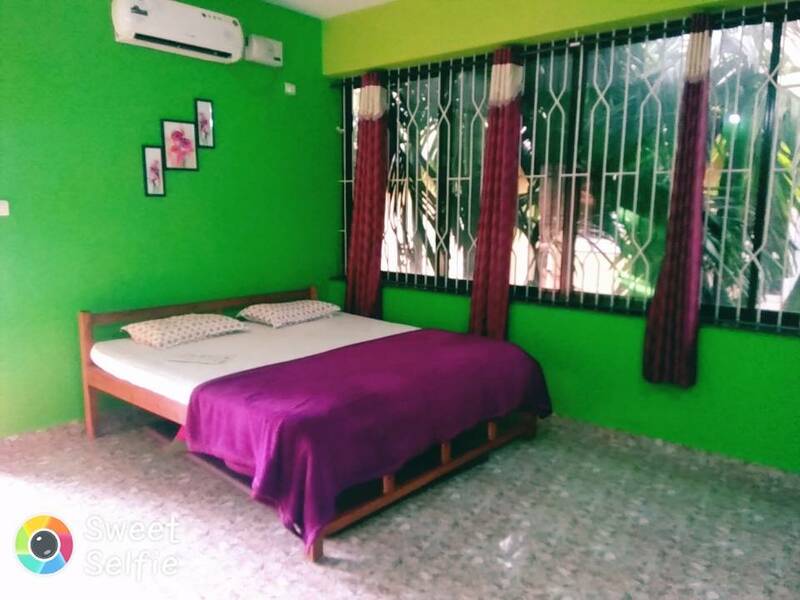 Welcome to Navdurga Guest House which is one of the cheapest holiday home in Goa ends your search for a perfect destination.Stay at the comfortable and homely Standard Room at Navdurga Guest House, Goa.The room comes with all modern amenities without stealing away any of the magic a city like Goa exudes. A friendly budget stay at Guest House, Goa ensures that you can go around Goa without any care of the world and come back to a home away from home at night. A beautiful array of facilities is provided by the guest house to ease the senses and make the stay as comfortable and enjoyable as much as possible. We make sure all our guests make the best of their vacation in Goa. Feel free to ask us for any advice you need about the surrounding area. As it fulfills all the expectation of the tourist in terms of accommodation comforts hospitality and overall a memorable visit to this beautiful holiday destination. we make sure that your holidays in Goa completes with satisfaction in all aspects.